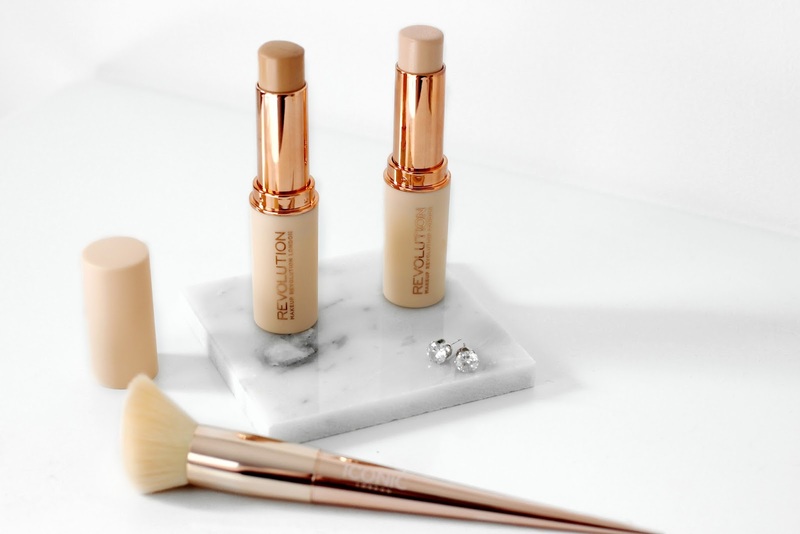 Makeup Revolution is one of my favourite drugstore brands and right now they are killing it with so many amazing launches. Just the other month I fell in love with their new Conceal & Define concealer (see this video for review + swatches). 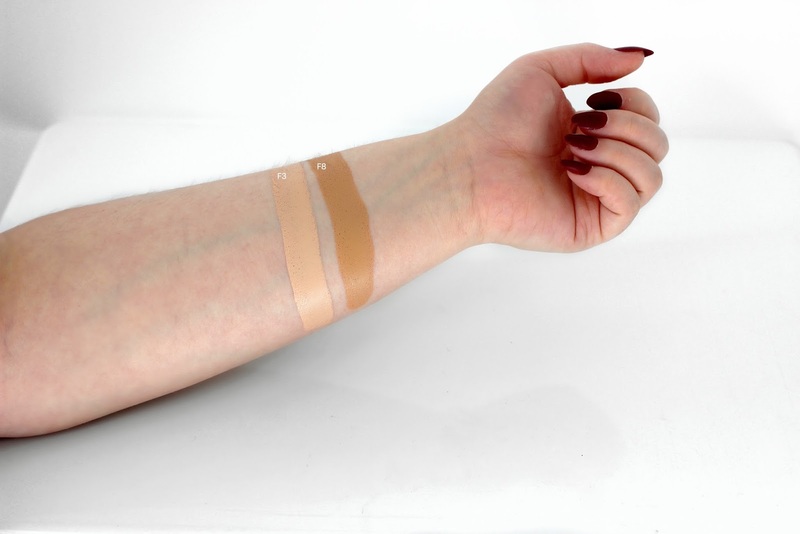 That conceal has the most amazing full coverage and conceals dark circles, discolouration, and spots without feeling thick or heavy on the skin. Now they have released this new foundation called "Fast Base" which is blowing me away. This is a stick foundation that is super creamy (creamier than any other stick I've tried) and gives a gorgeous healthy glow to my skin. 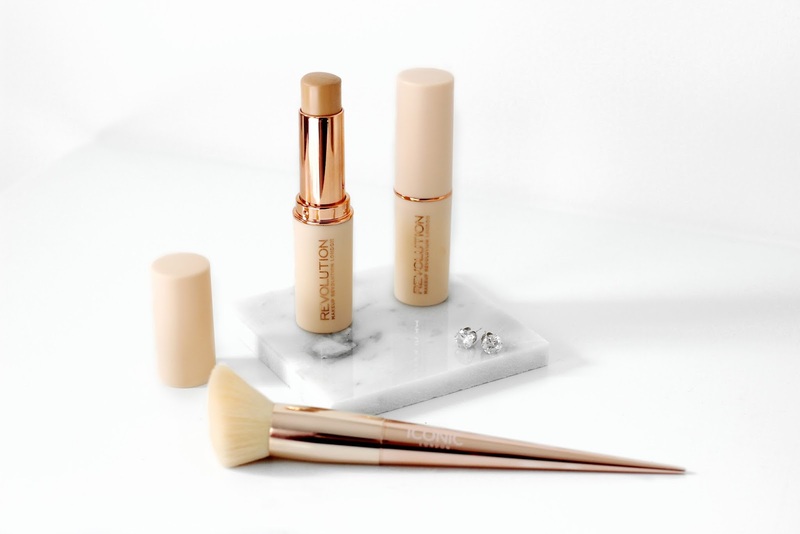 The formula is super lightweight with a medium coverage. I love using the shade F8 all over my face and blend with a round buffer brush (this one). I then use F3 in the centre part of my face (under eyes, centre of forehead & chin) to conceal as well as brighten my complexion. 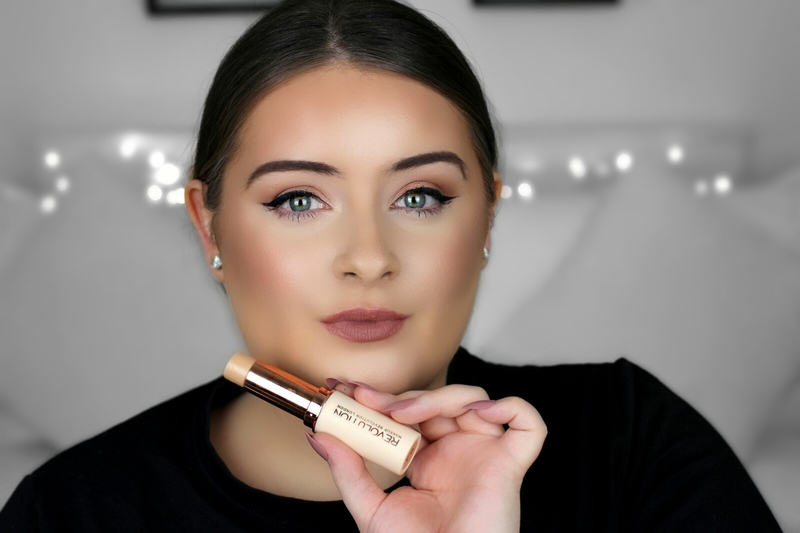 I'm so in love this Fast Base foundation it applies beautifully, blends lovely, feels super comfortable on the skin, lasts all day and only costs £5 from the drugstore!! Have you tried this foundation? How do you like it?